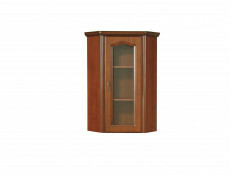 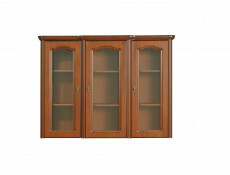 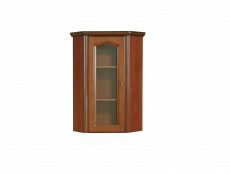 Natalia furniture range offers a 4 door wardrobe. 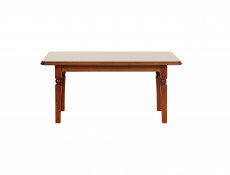 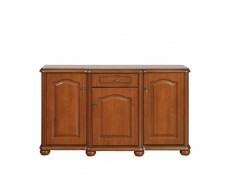 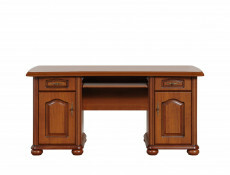 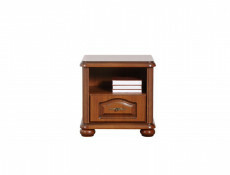 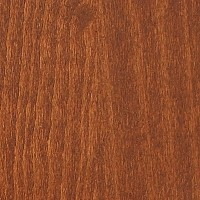 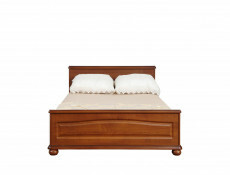 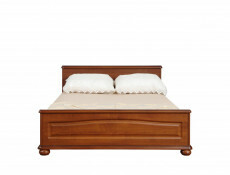 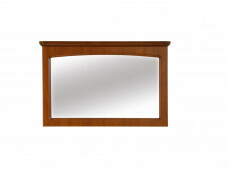 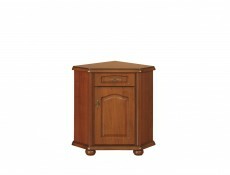 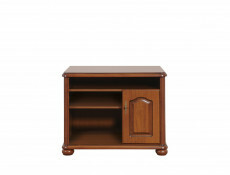 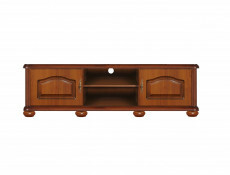 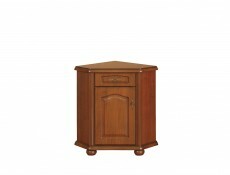 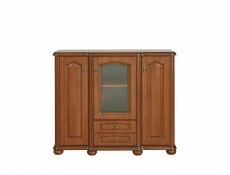 - Natalia furniture collection was created in order to satisfy enthusiasts of timeless classics. 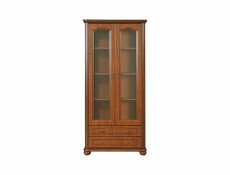 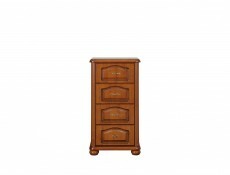 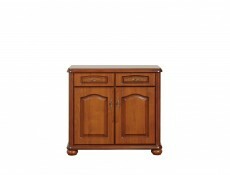 - Carved elements and decorative handles are what makes the wardrobe look unique. 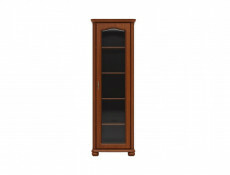 - Shelves on both sides of the wardrobe allow you to comfortably store your belongings. 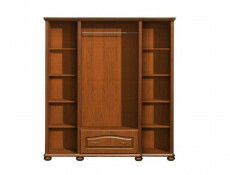 - Compartment with a hanging rod creates a practical space for hanging clothes. 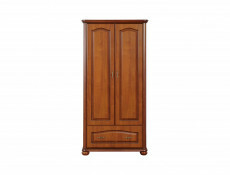 - Deep drawer in the lower part of the wardrobe will allow you to store your personal belongings and offers you easy access to them. 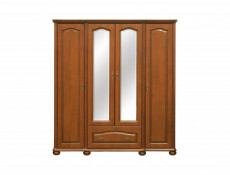 - Mirrored door save up space - you do not need another mirror, that would only take up floor space. 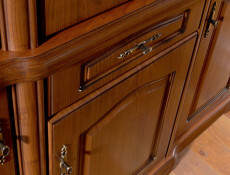 - Brand name hinges ensure smooth operation of the fronts and can be adjusted in three planes. 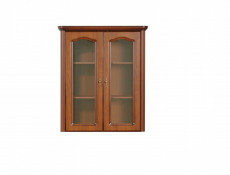 - Natalia wardrobe can be freely combined with other elements of Natalia collection. 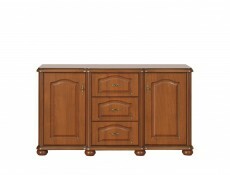 Large number of available modules allows you to fully furnish your bedroom, living room, office and dining room.